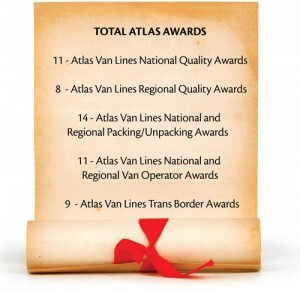 Atlas Van Lines “Quality in Motion” awards program has been in existence for over 15 years. Each year they recognize the top quality agents in a number of categories. 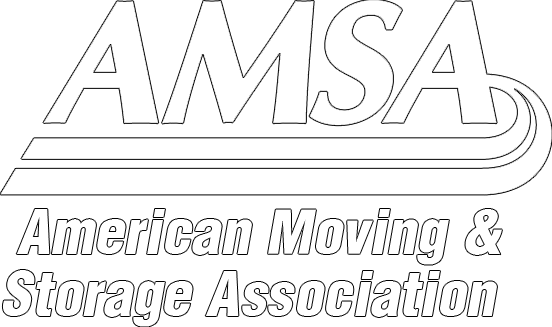 King’s has the distinction of having received more awards than any other moving company in the Atlas 155 agent system. As well, in recent years, King’s Transfer Van Lines has been recognized by major third-party relocation companies for outstanding service provided to their relocating employees.